What intrigues me the most about the coins in my collection is their place in history and the circumstances of their issue. I enjoy doing the research -- light research, that is, using online resources -- and I'm often surprised by the details that I uncover. 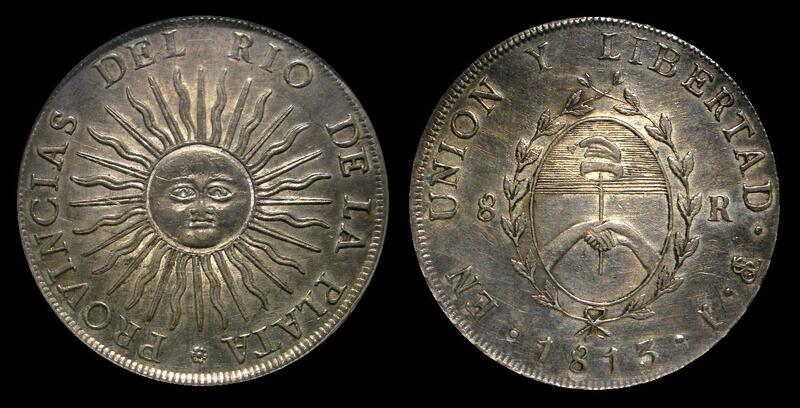 Consider one of the most beautiful South American coins, the "sun face" issues of the Provincias Unidas del Río de la Plata, that we now associate with Argentina. If not for the shifting fortunes of war during the struggle for independence from Spanish rule, these might not have been minted. In the early 19th Century, the Spanish Empire was in turmoil. Napoleon Bonaparte forced the abdication of the Spanish King in 1809 and in Buenos Aries, the capital city of the Viceroyalty of the Río de la Plata, a junta took control after the May Revolution of 1810. Many years of warfare between separatist and loyalist armies ensued, especially across the province of Alto Perú, the region that would eventually become Bolivia. Victories in September of 1812 and February 1813 left the independence forces in control of the mint at Potosí. Seizing their opportunity, the general assembly in Buenos Aires authorized the minting of their first national coinage and provided the design characteristics in April of 1813. Soon after, gold one, two and eight escudos and silver 1/2, one, two, four and 8 reales were being minted at Potosí featuring the sun face on the obverse and a variation of the newly created coat of arms on the reverse. I find it interesting that the activities of the mint during these transitions seems to have continued with a few obvious changes. The mint was the property of the crown so those with official positions may have retreated with the royalist army. 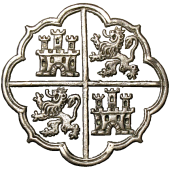 The coins of the Provincias Unidas featured the initial "J" of assayer Jose Antonio de Sierra and not those of the royal assayers, Pedro Martin de Albizu and Juan Palomo y Sierra ("PJ"). 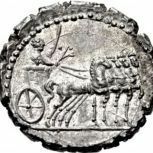 The mines, however, were private ventures and, although the mintage is unknown, the quantity of coins that were produced suggest that ore extraction, smelting and refining continued as well. Since the mint's function was converting precious metal into currency, it provided a necessary service for the mining industry to fund their operations. Striking of the Provincias Unidas issues continued until November 1813 when military defeats caused a withdrawal from the area. The retreating general ordered the destruction of the mint but the locals disconnected the fuses from the explosives. The averted disaster was a boon for both sides as the mint was retaken and another issue of Provincias Unidas coins were produced between April and November of 1815 with the same design and the initial "F" of assayer Francisco Jose de Matos. The mint reverted back to royalist control and continued to strike Spanish coins until Bolivia secured its independence in 1825. Had the mint at Potosí not become available when it did, I wonder what the early coinage of the Provincias Unidas del Río de la Plata would have looked like. Regular issues would not start until 1824 from the mint at La Rioja and with many, many changes in leadership since early 1813 it's unlikely that the same decision makers were in power. Fortunately, we can enjoy the sun face design, known as the Sol de Mayo from the story that the sun shone forth from the clouds at the declaration of the new, independent government in May of 1810. The design is similar to the heraldic device called the 'sun in splendor', notable for having alternating straight and wavy rays. Other coins of South and Central America are noted for their sun face theme. Thanks for your comment. Part II is all I have planned for now and it will be something quite different. Jgenn, enjoyed reading it and learning something. Also beautiful coin!